Located on Constantia Nek within the Table Mountain National Park, which is a recognised World Heritage Site. Here you will find a private estate in excess of 120 acres. Silvermist is the most diverse, unspoilt terrain in the City. Boasting a Boutique Hotel, Restaurants, Organic Vineyards, Indigenous Fynbos, wildlife, and hiking trails. The Estate is secluded, tranquil and just a short drive away from countless restaurants, bars, shopping malls and beaches. 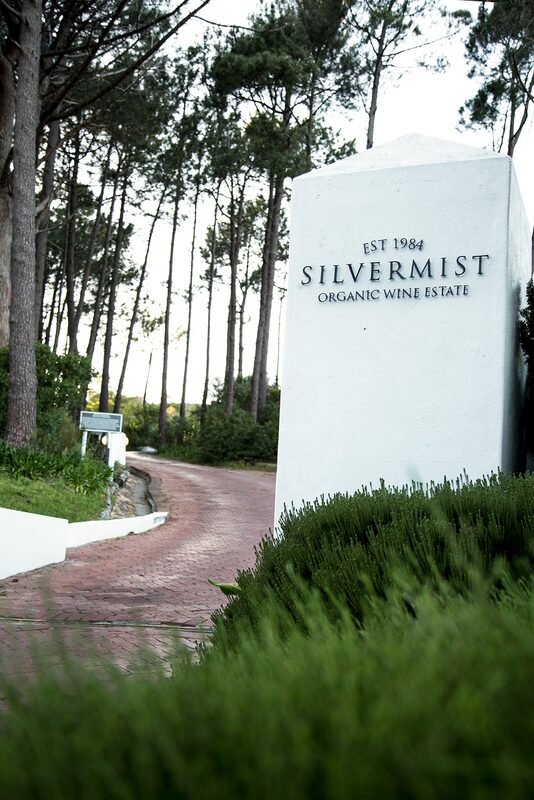 Silvermist Organic Wine Estate is as diverse as the land, offering something for everyone. Silvermist was founded in 1984 by Architect and Property Developer, Alan Gregory Louw. An inspired and driven young man, he discovered the hidden potential of the property when he came across an old Manor House in ruins. He took it upon himself to rebuild the ruin to its original footprint and the Louw Family of four lived in what is now SILVERMIST HOTEL until 1998. After which the development of Silvermist Estate commenced. Silvermist proudly welcomed its first overnight Guest in 1999. 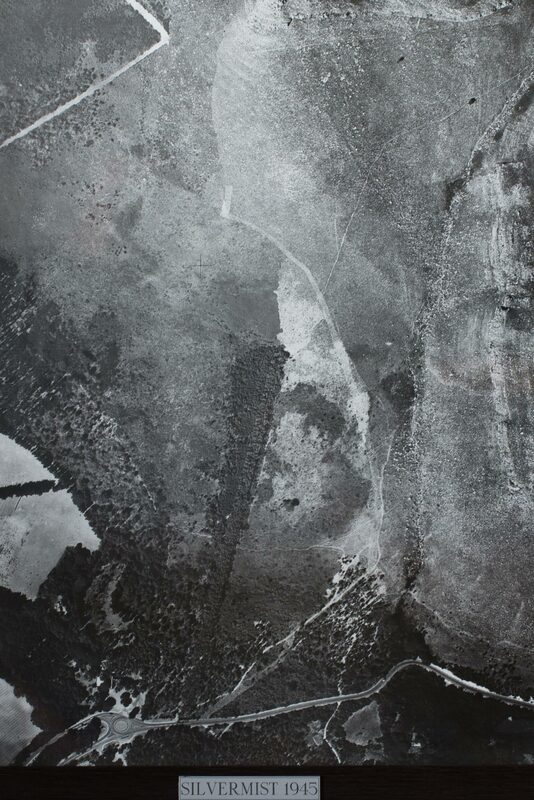 The Estate is constantly being developed in tune with the natural land and rhythm of the earth. Gregory Brink Louw has worked tirelessly to over the last 18 years to create Silvermist Organic Wine Farm. His ethos of life has slipped into his wine to create what is now the only organic wine farm in Constantia. Greg believes that everything is a product of its environment. This is why when you walk around the Estate, you will see the it’s not just the vines that are grown naturally and in tune with the Earth. The invasive tree’s have been chopped down by hand and reused in the buildings, wooden decking and featured Art in the Hotel. 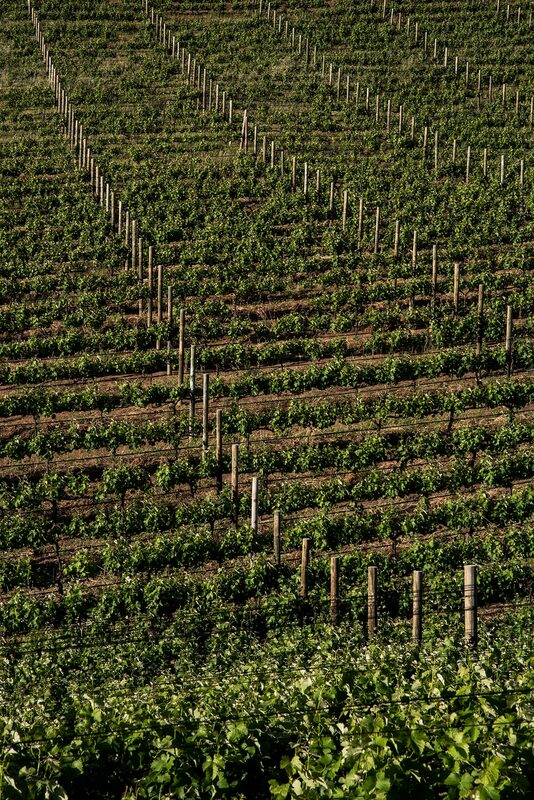 The compost is made from organic waste and the vines are growing without the need for irrigation or reliance upon pesticides, herbicides and chemicals. What is produced is the product of love, passion and an unmoving care for both the natural environment and its people. Simon Max Bannister’s sculpture is speared by the ecological crisis, with a knowledge that species and habitats are threatened by man’s insatiable fire. It is mostly in his work process where the poetry reveals itself. 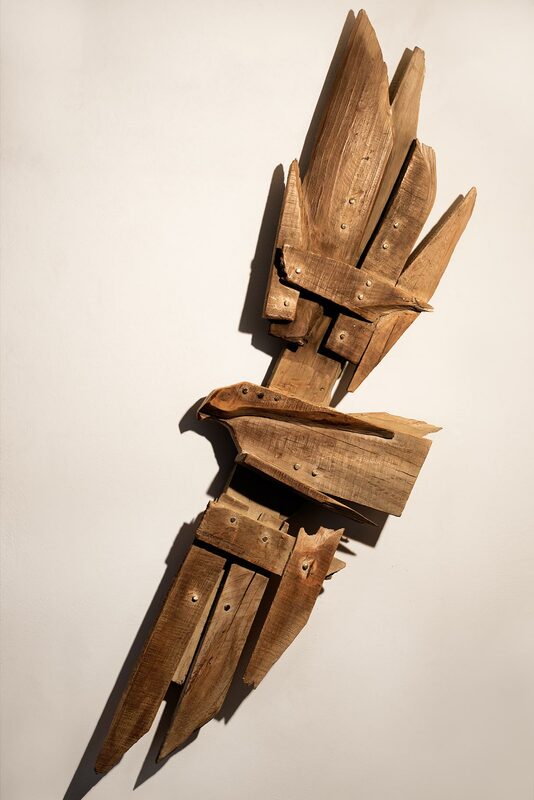 From splinters of invasive timber, he constructs indigenous birds, nests and wings. These wooden creations become the kindling for a unique lost cast technique, where the incineration of shape becomes the mould for the final sculpture. These negative spaces are cast with bronze, thereby immortalising the species that have become so significant to him.